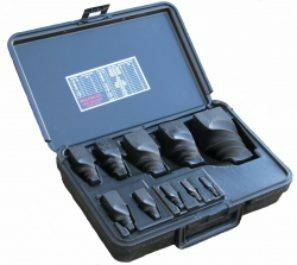 This tool is specifically designed to remove and install the radiator caps on EMD locomotive engines. Rubber grips provide a comfortable, slip resistant surface for the operator. 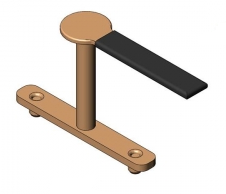 Provides the leverage necessary to open stubborn caps while keeping the operator’s hand away from hot radiator fluid. These tools feature a four-point grip. assuring a strong bite with less expansion.